J. 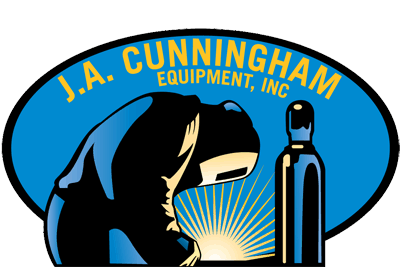 A. Cunningham Equipment, Inc. leases most types of new and preowned welding equipment. We handle all types and varieties of amperage and brands of welding machines. We specialize in Miller welding equipment.